When Sega announced the “Sega Ages” line of classic games for Switch back in April, it said that the new versions of its classics, like Sonic The Hedgehog and Phantasy Star, would get updated features but didn’t talk specifics. It’s now revealing some of the additional elements, and they’re pretty darn cool. Broadly speaking, there are two different ways you can re-release older games on new hardware. You can simply emulate the game and add some basic features like save states, display options, or rewind, which is what Sega is doing with its Sega Genesis Classics release on PlayStation 4, Xbox One, and Steam. But for the Switch, it’s taking the road less traveled: Instead of a bundle of ROMs for one price, it’s releasing individual games for about $10 each and making major improvements to each one that are specifically tailored to each game. 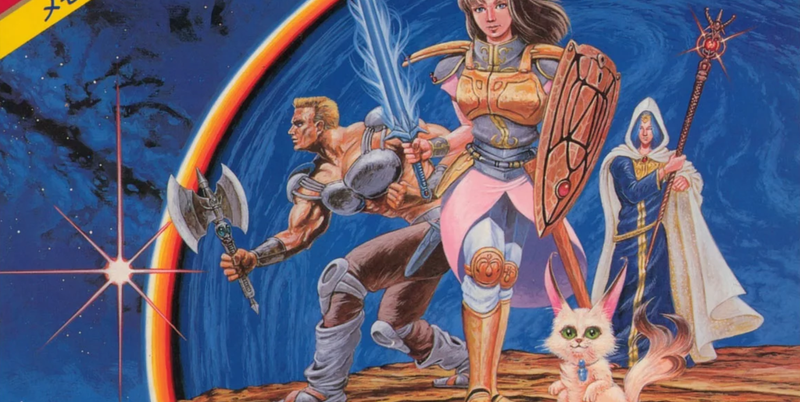 Today, Sega said that the 8-bit RPG Phantasy Star would arrive on the Switch in September in Japan. (While the games have been announced for the U.S. as well, Sega of America hasn’t provided any such specifics, nor is it clear if the Japanese release will include English-language support.) On its official website, Sega detailed some of the tweaks that this 1987 Master System game would get on the Switch, and they are extensive. First, the game will now support auto-mapping. The original featured 3D dungeon crawling, which could get pretty confusing if you didn’t have a piece of graph paper by your side at all times. The Switch version will automatically chart your progress (and you can turn it off, if you want). There’s also a bestiary to fill in, in-game lists of magic and items, and an easy mode. In short, rather than simply present Phantasy Star as it was, warts and all, the Sega Ages version will have many quality-of-life upgrades that might convince some people who bounced off the original to finally sink some serious time into it. Sega probably doesn’t need to do as much convincing to get people to play the original Sonic The Hedgehog, but that’s getting upgrades too when it comes out later this month. Perhaps most impactfully, you’ll not only be able to use the Spin Dash move from Sonic 2, but also the Drop Dash from Sonic Mania. Like Phantasy Star’s auto-mapping, you can turn these off if you want a more authentic Sonic. Sega is also adding the “Mega Play” version of the game, which is a tweaked, more difficult version that was used in Japanese arcades. There are two “challenge modes” with online leaderboards in which you can attempt to get the fastest possible time on the game’s first level or play the Mega Play version with only one life. There’s also a stage select option, as well as the “Ring Keeper” mode first seen in the 3DS version of Sonic 2, in which you only lose half of your rings when you get hit by an enemy, making for a much more forgiving game. You have a choice when it comes to playing Sega’s classics—well, unless you only own one platform, in which case the choice has been made for you. 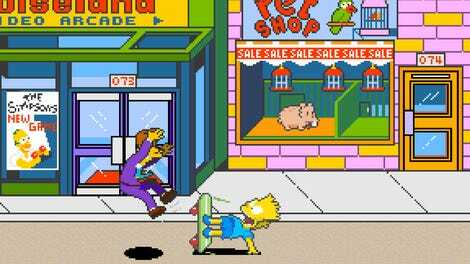 I’m not sure what the best option, is, honestly—inexpensive bundles full of ROMs have more games, of course, but expertly-crafted updates like Sega Ages add a lot of value to older games that simple bundles cannot.